In proposing a 30% rather than a 40% energy demand reduction target, the European Commission is increasing the risks that European Union member states face from fossil fuel dependence and slowing the economic and social benefits of better insulated homes and lower energy bills. The EU should have the courage to adopt a legally binding target of 40% energy savings by 2030 as was originally proposed. This would ensure that all member states introduce effective energy efficiency policies and would reinforce the EU’s leadership role in reducing carbon emissions and preventing dangerous climate change. The proposed 30% target suggests a weakening of political commitment. Several studies have shown how the technology and strategies are available to achieve more ambitious reductions without imposing a burden on the economy. For example, there are already cars currently available that are 40% more fuel-efficient than the current EU standard; and changes in design and materials can reduce emissions by more than 40%. A legally binding 40% target would potentially reduce EU gas imports by up to 40% compared to 2010, roughly equivalent to the amount of gas currently imported from Russia. It would reduce household energy bills through improved energy efficiency, lowering levels of fuel poverty and reducing the effects of poor-quality housing on health. And it would reduce the scale of investment in renewable energy infrastructure by reducing energy demand. A binding target would ensure political commitment to the task of developing effective energy-efficiency policies and provide long-term confidence for investors delivering commercial goods and services for energy efficiency. It would also drive innovation in energy-efficient products, opening up market opportunities for EU industries around the world. 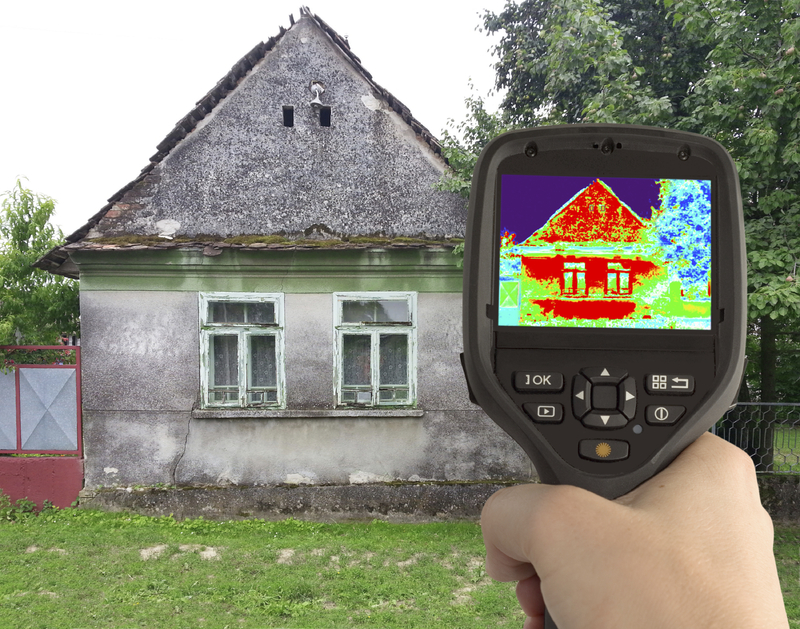 Why adopt a target as well as energy efficiency policies? Improving energy efficiency is the cheapest and fastest way of reducing carbon emissions, while at the same time providing economic, social and environmental benefits. Without an ambitious overall energy-efficiency target it’s unlikely that member states would unlock these benefits. Nor can these benefits be achieved through the carbon price delivered through the EU emissions trading scheme. An aggregate target helps ensure that energy savings in one area are not offset by the rebound effect of increased energy demand in another. A legally binding target at the EU level would help ensure that progress is monitored, action is taken and results achieved. None of this is incompatible with the emissions trading scheme provided the appropriate steps are taken to ensure a minimum carbon price. A 40% target is within our grasp, technically and economically, and would send a strong message that EU intends to lead on these issues. Regional instability in North Africa, the Middle East and now Ukraine has shown time and again that over-reliance on imported fossil fuels makes countries vulnerable to price shocks and supply interruptions. We need to reduce those risks and at the same time protect the climate. Improved energy efficiency comes top of the list for cost-effectiveness and wider benefits. Recent progress has demonstrated that significant reductions in energy consumption can be achieved while maintaining productivity and quality of life UK energy consumption fell by 12% between 2000-2012, while GDP increased by 58%. Improvements in technology and changes in behaviour will make a 40% reduction by 2030 not only desirable but entirely achievable. But it must be backed up by political commitment. The Research Council’s UK Energy Programme has committed over £30 million to the establishment of six End Use Energy Demand Centres, with a further £13 million being committed by industrial partners. The Centres will run for 5 years initially and will work collaboratively to conduct research to help better understand the UK’s future energy needs.